A set of tasks for installing Office Outlook Add-Ins to Exchange and Office365. Install and uninstall your mail-addin to Office365 and Exchange. The path of the Outlook manifest XML file. 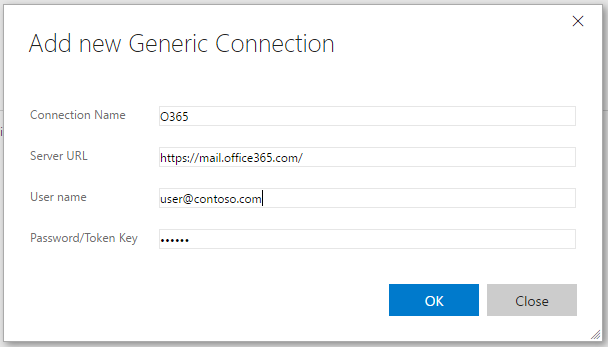 The URL and credential to Office 365 or Exchange server. Add a new endpoint by clicking on Manage. Use https://mail.office365.com/ as the URL for Office 365. Remove an Office.JS Outlook Add-In from the server.